These choices are strictly personal and in a vaguely chronological order. I could have chosen any number of books from my library, which is all consuming but these mark key points in my reading history so to speak and stand out as special mainly for reasons of sentiment. This tattered paperback was given to me by a man who worked with my late father. He was a jobbing printer whose job it was to add columns of late sports results to wholesale batches of the London Evening News after they arrived by train from London on Saturday afternoons. My father would then set off in a van and deliver the copies to various newsagents around Hove. I was fascinated by the printing process and like to watch the press work. I drew the printing press one Saturday afternoon and the printer was encouraging about my drawing abilities and then he randomly gave me this book to read. At that time I was very starved of reading matter and the title story, a light hearted jewel thief romp set on the Riviera fostered my nascent love of all things sophisticated and French, a passion which is still there. Books 3, 4 and 5. In 1953 my aunt and uncle bought a television. It had a very small square screen which was set into a polished wooden cabinet. We all gathered to watch the coronation, the first big television event. Later on that same summer one Saturday evening I was at their house again when a serial began with some very ominous music and a spoken warning, ‘viewers of a nervous disposition’, it said and went on about the general unsuitability of what was to follow it was promptly switched off. I had never been more thrilled by a glimpse of anything as much as I was by those few seconds of the first Quatermass serial. Later on at school luckier hardier children had been allowed to watch the whole thing and it was the talk of the playground. 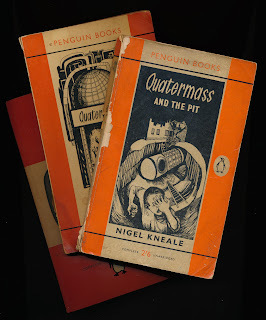 By the time the third serial Quatermass and the Pit (1958) was broadcast we had our own television. Now I too was allowed to watch, as did the whole nation, gripped by the horror and tension. I would dash back home from cubs on Monday nights to watch it and was both thrilled and horrified in equal measure. Penguin books eventually published the three scripts in book form with useful stills, they formed the core of my collection of scifi books. 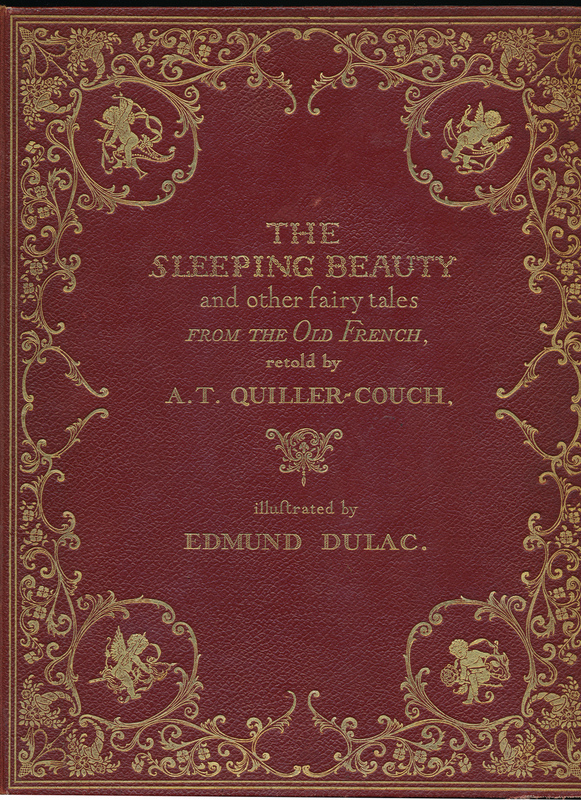 The Sleeping Beauty and Other Fairy Tales by Sir Arthur Quiller Couch illustrated by Edmund Dulac. I bought this finely produced book at the height of my love affair with the Edwardian gift books. These were produced to showcase the work of artists such as Arthur Rackham and Edmund Dulac. 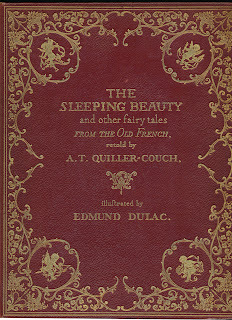 As a young illustration student I found the delicacy of Dulac’s work astonishing. I could not imagine how such images were made. In those days (late 1960s) you could still find copies of such books in the second hand bookshops which proliferated in Brighton. I bought a copy of this one from Bredon’s in East Street which also sold art supplies. I sold a nice suede jacket in order to afford it, eight guineas. I admit I also had a bit of a crush on the girl who worked there she looked exactly like a Dulac watercolour of a water nymph, or mermaid, sigh. I was attracted to buy this book by the excellent illustration on the cover, which is a pastiche pen and ink drawing in the eighteenth century manner by British illustrator Owen Wood. 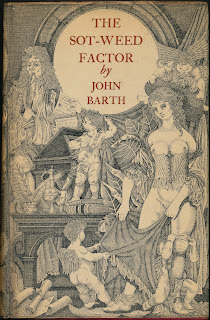 John Barth is an American writer and this book was published in the early 1960s, a few years before I found it in a second hand bookshop. 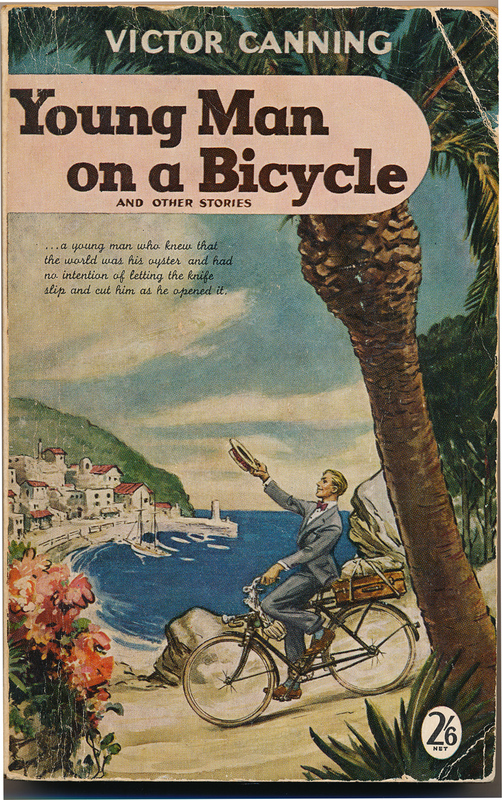 It proved to be a bonus discovery beyond the beauty of the cover illustration. The book itself turned out to be a picaresque bawdy comic novel written in the style of a 17th c memoir detailing aspects of early American colonial life, and included Pocohontas and Captain John Smith et al cue more reading aloud and a great deal of falling about with laughter. 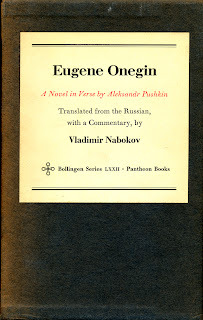 Eugene Onegin translated by Vladimir Nabokov. I became obsessed with the work of Vladimir Nabokov when I was an art student at Brighton. I bought and read everything of his I could. I read short stories like Spring In Fialta out loud to my friends and no doubt drove them all mad. I moved up to London in 1969. I went into Foyles bookshop one lunchtime, and there I found this rare Nabokov item sitting on a shelf for sale. It was published by the Bollingen Foundation in four delightful volumes, slip cased. 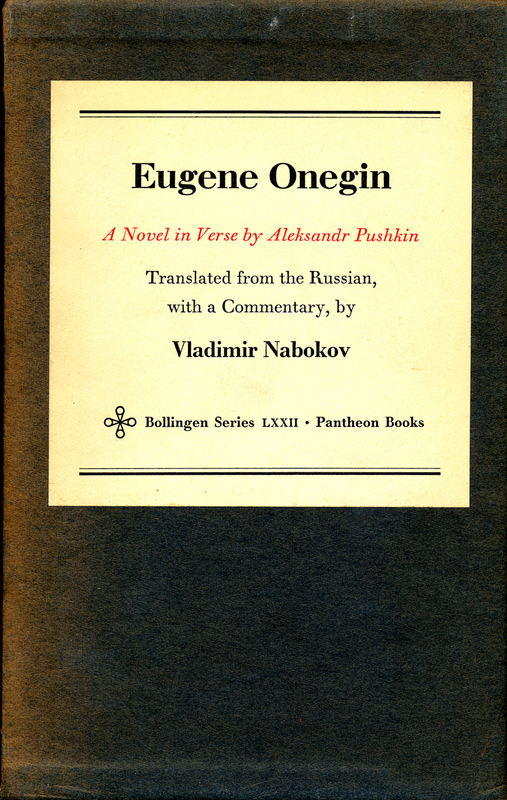 One volume is Nabokov’s translation of Pushkin’s great narrative poem Eugene Onegin. The other three volumes are taken up by his lengthy and sometimes eccentric footnotes and commentary etc. 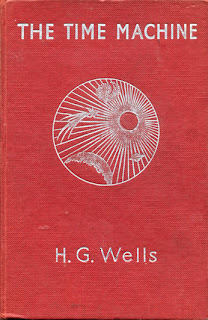 The structure of a narrative poem and a long winded commentary is of course the clue to the making of his great novel, Pale Fire. Sometime in the early 1970s I found a pile of remaindered copies of The Doubtful Guest by Edward Gorey in a bookshop on Maiden Lane in Covent Garden near to my studio at that time which was just up the road in Garrick Street. 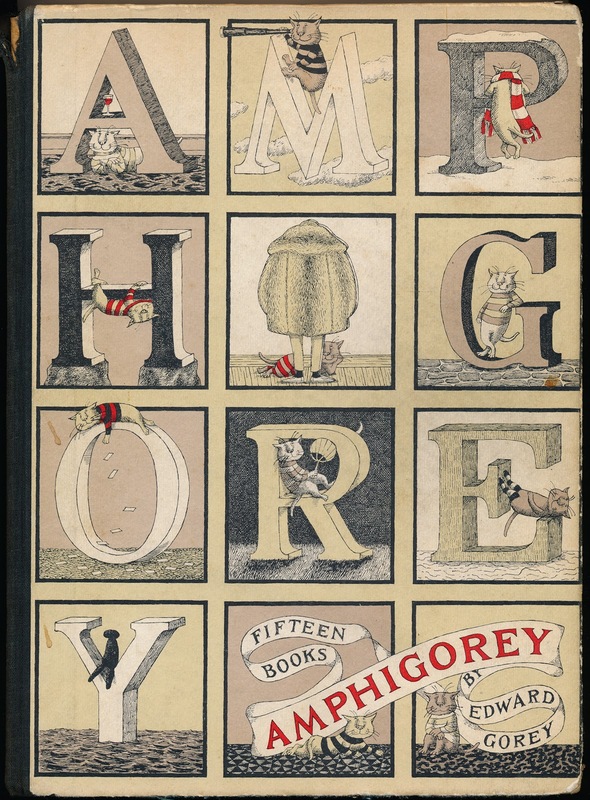 Fellow illustrator the late Glynn Boyd Harte and I became obsessed with Gorey’s work, and a month or so later a very kind friend, Chistine Nicholson, fresh from a visit to New York, brought me back a copy of Amphigorey. 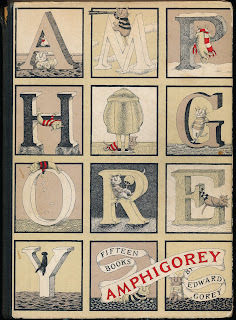 This is a collection of fifteen of his early and hard to find little books all gathered into one big book. The Doubtful Guest was thus joined by The Gashlycrumb Tinies, The Hapless Child and many others, including one of Gorey’s masterpieces The West Wing. His spidery cross hatched drawings combined with his brilliantly spare and macabre texts taught me much about being personal and following your inclinations and even your demons to make your art, lessons I have only recently realised. 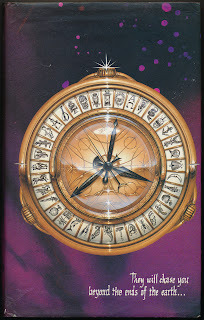 I had known Philip Pullman for several years, I was edited and published by his editor and publisher David Fickling, both at OUP and at Scholastic, and our paths had crossed many times. I had read and enjoyed Ruby In The Smoke and the other Sally Lockhart books, and I was eventually to illustrate his version of Puss In Boots. I remember the exact moment when David excitedly mentioned Northern Lights to me. We were in his old office in Pratt Street in Camden Town and he said, ‘Philip is doing something really big for us, an epic based on Paradise Lost’. So it was on another occasion in that same office that I was given this same copy of Northern Lights, and Philip kindly inscribed it, so doubly precious, a great book and effusively autographed. Later of course I had the great pleasure of adding ephemera such as illustrations, fake letters and journal entries to the special 10th anniversary editions of all three of the His Dark Materials Trilogy. Wow there are some old books there! The only one I've read is Northern Lights. Aww, what a lovely post. I loved reading about your books and how you felt about them.